How about giving your business sales a real boost? 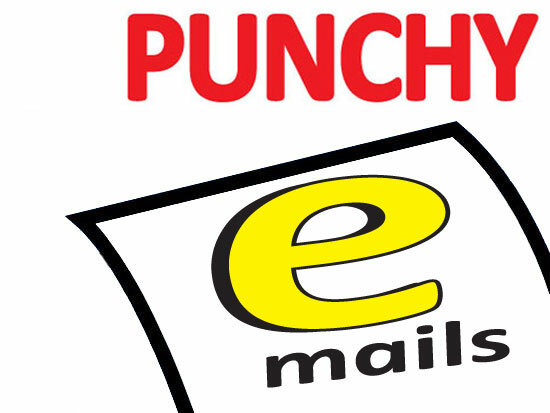 Why not buy a timely sales e-mail to send to prospective customers and start winning more work. Tell your existing and prospective customers about your business with a fresh approach. 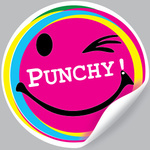 One punchy sales e-mail - Includes one draft and two revisions if needed. Any questions about the email let me know. I also sell punchy salesletters, referral letters and sales pitches. Please have a look at my reviews and feedback. If you can sell to one new customer, how much is that worth to your business? I would like a description, email or brief chat about your business, or a specific product or service and an email address to send the work to. Also any specific requirements for targeting & any other extra information you feel is relevant. But really its up to me to get it right. I'm also happy to refresh and improve existing sales material. John NAILED IT on the first draft! Excellent content written by john. I would love to try the content and i hope this turns out to be very beneficial for our business. Would love to work again.